ALERT! Summer Site Opens for Short Term Stays! 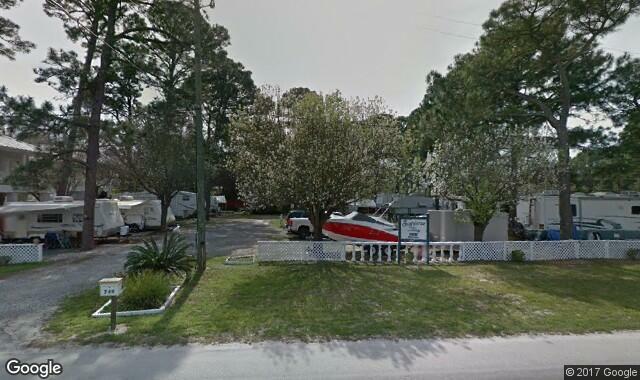 (Destin) If your RV is 32' or under, we have an opening for June-October, FOR SHORT TERMS ONLY. (One to Seven Nights!) 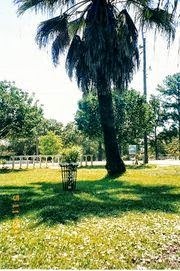 Cool, shady beautiful site in original Destin across from Joe's Bayou. We are booking up quickly, so please call Kent now to secure your Summer or Fall reservation. 850-460-6862 or bayviewdestin@aol.com. HAVE A GREAT EASTER! P. S. To be automatically added to a waiting list for cancellations, or if you are interested in long term stays (1-13 months maximum), please fill out the form below! RIGHT NOW WE HAVE NO EASTER VACANCY OR ANY VACANCY BEFORE JUNE! If this changes, we will post on this website and on twitter under #BayviewRVCampground and #Destin,FL. Print or mention this coupon CODE: FIRSTNIGHT when making your reservation. You will receive a 10% discount on the published nightly rate for your size RV. LIMIT ONE NIGHT PER CUSTOMER, subject to availability. Not to be used in combination with other offers. Also valid for a monthly first night's rental. GOOD 10/1/19 EXPIRES 12/31/19. STANDBY LIST REQUESTS. MUST GIVE PHONE NUMBER. *$100 Refundable Security/Damage deposit on RV site rentals 3 months and over. Free background checks will apply. Rainy? 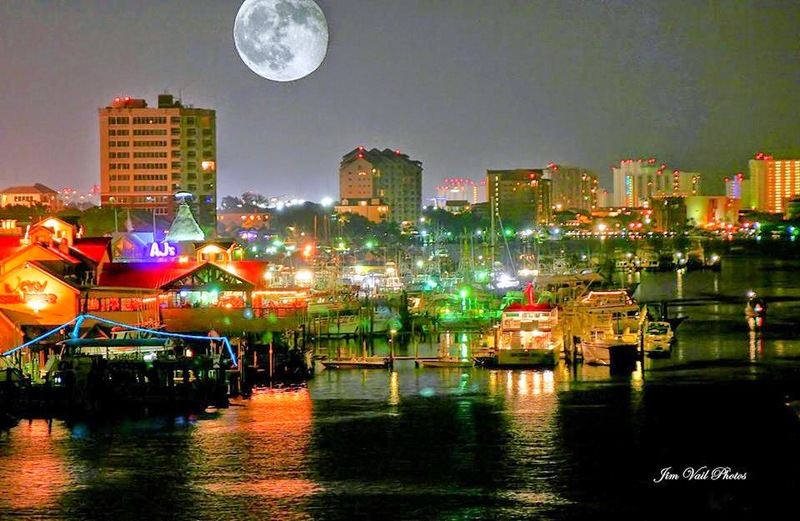 Visit the Destin History & Fishing Museum! WARNING: BEWARE OF DROWNING CONDITIONS ON CRAB ISLAND ESPECIALLY 30 MIN. BEFORE AND AFTER HIGH TIDE AND NEAR BRIDGE. THERE WILL BE STRONG UNDERTOW. ADULT GUARDIANS AND CHILD SWIMMERS SHOULD HAVE LIFE JACKETS ON. WATER ON CRAB ISLAND IS SHALLOW. DO NOT DIVE!! SPINAL CORD RISK. 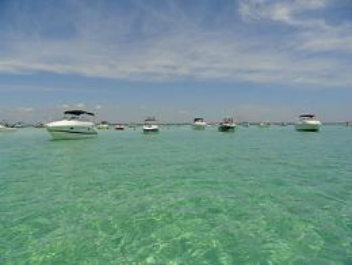 DAYS THAT SEA CONDITIONS PERMIT (IDEAL CONDITIONS ARE NOT MORE THAN 1 TO 2 FT.
Official website of Bayview RV Campground, 749 Beach Drive, Destin, FL 32541 email: bayviewdestin@aol.com, website: bayviewrvcampgrounddestin.blogspot.com and bayviewdestin.com. (850) 460-6862 or office (850) 837-5085. Live the beautiful Destin Life year round, monthly, weekly or over night. Camp near the bay! 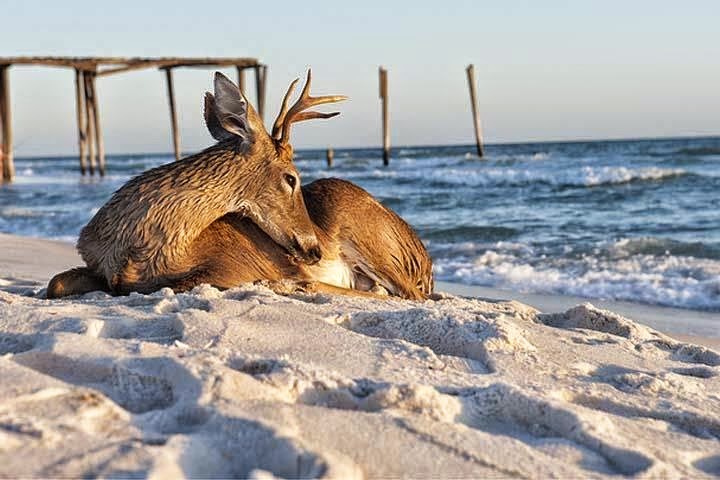 You'll love camping between bay and beaches in original Destin. Clean, quiet, comfortable, quaint. Sleep under the stars, pines and palm trees. Only 10 sites. 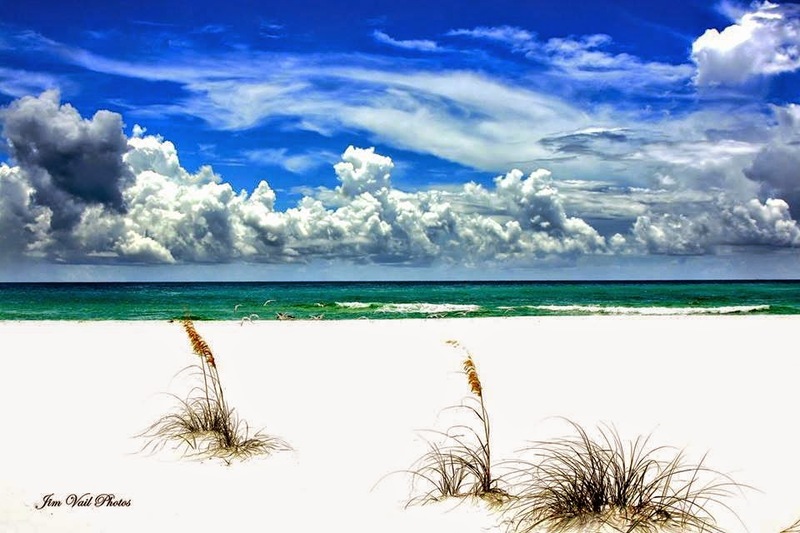 Best kept secret and Destin's Smallest Campground. 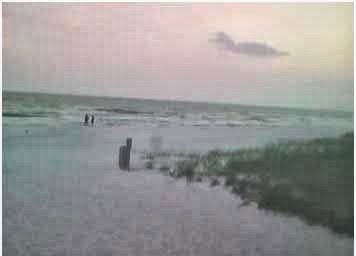 See our live web cam of the beach in Destin. 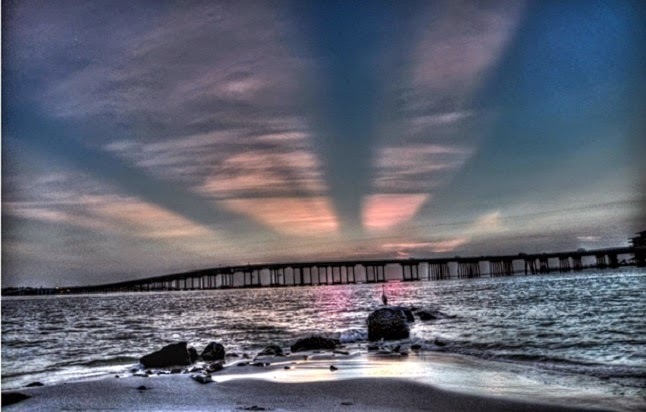 (c) 2019 Bayview RV Campground. All Rights Reserved.. Simple theme. Theme images by sbayram. Powered by Blogger.